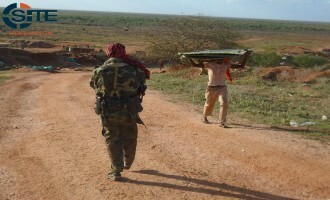 The Shabaab al-Mujahideen Movement, al-Qaeda's (AQ) branch in Somalia, claimed attacks on Somali National Army (SNA) and Ugandan forces on two roads from Baidoa, and shelling an SNA base near Kismayo on two consecutive days. 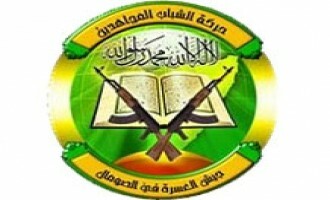 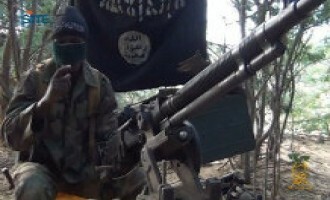 The Somalia-based branch of al-Qaeda (AQ), the Shabaab a-Mujahideen Movement, claimed five attacks on Ugandan forces within the AMISOM missions within six days, all in Lower Shabelle region. 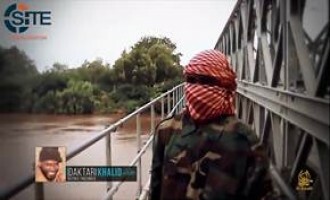 The Shabaab al-Mujahideen Movement claimed 83 attacks on Djiboutian, Ethiopian, Kenyan, Somali, and Ugandan forces between August 14 and September 16, 2015, including a suicide bombing and raid at an AMISOM base in Janale, and a suicide bombing at a training center in Kismayo. 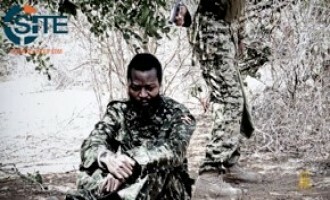 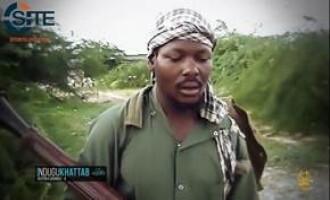 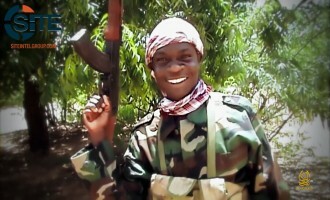 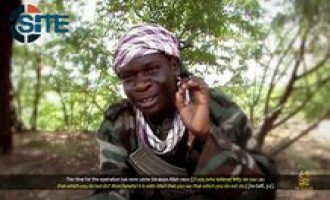 The Shabaab al-Mujahideen Movement claimed killing more than 50 Ugandan forces and overrunning their base in the town of Janaale in Somalia’s Lower Shabelle region, declaring the attack to be revenge for Ugandans allegedly massacring Muslims in Marka. 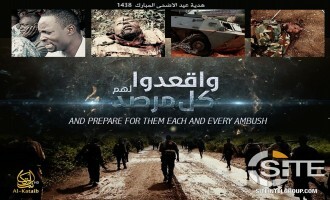 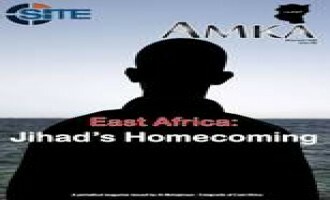 Al-Muhajiroun - Emigrants of East Africa, a pro-al-Qaeda group, released the second issue of its English/Swahili magazine, “Amka,” in which it promoted what it called a “homecoming” of Shabaab fighters to Kenya, Tanzania, and Uganda. 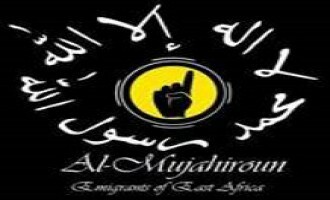 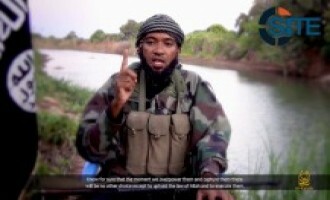 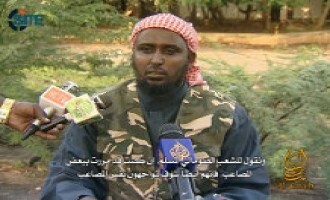 “Al-Muhajiroun - Emigrants of East Africa,” a pro-Shabaab al-Mujahideen Movement group, issued a statement threatening the United Nations as well as the governments of Kenya, Tanzania, and Uganda. 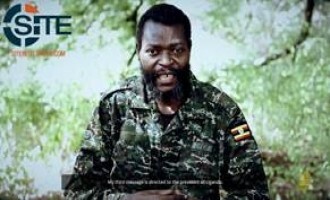 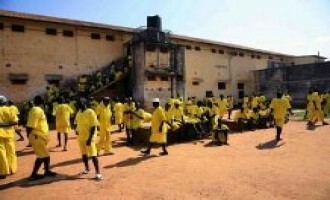 The wife of a Muslim prisoner in Uganda addressed Abu Musab Abdul Wadud, the leader of al-Qaeda in the Islamic Maghreb (AQIM), appealing for him to work for the release of Muslim prisoners held at Luzira prison, Uganda.